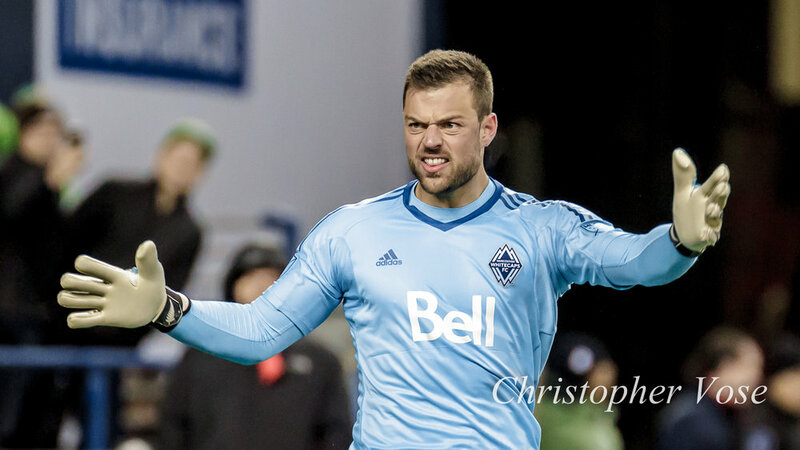 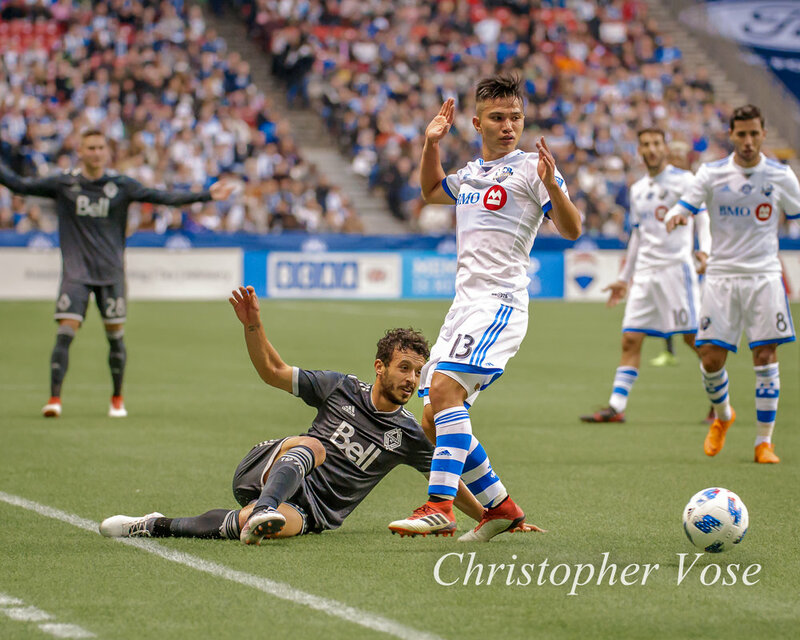 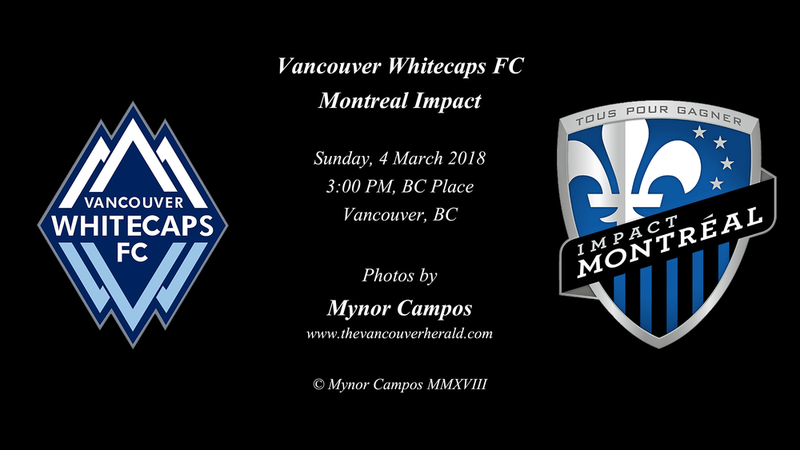 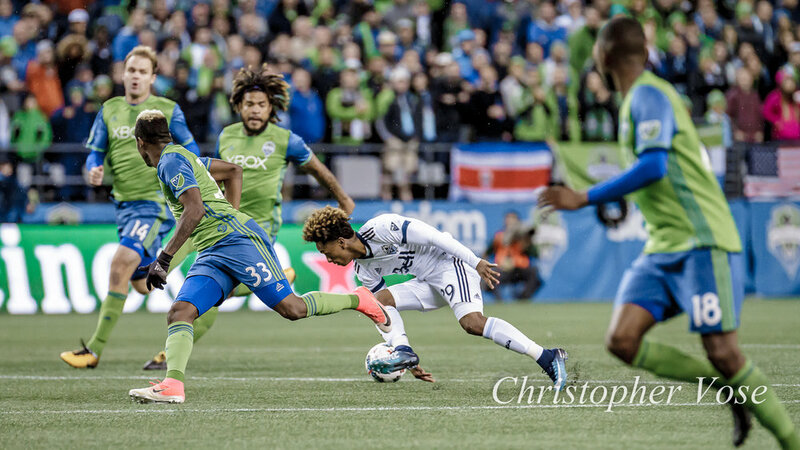 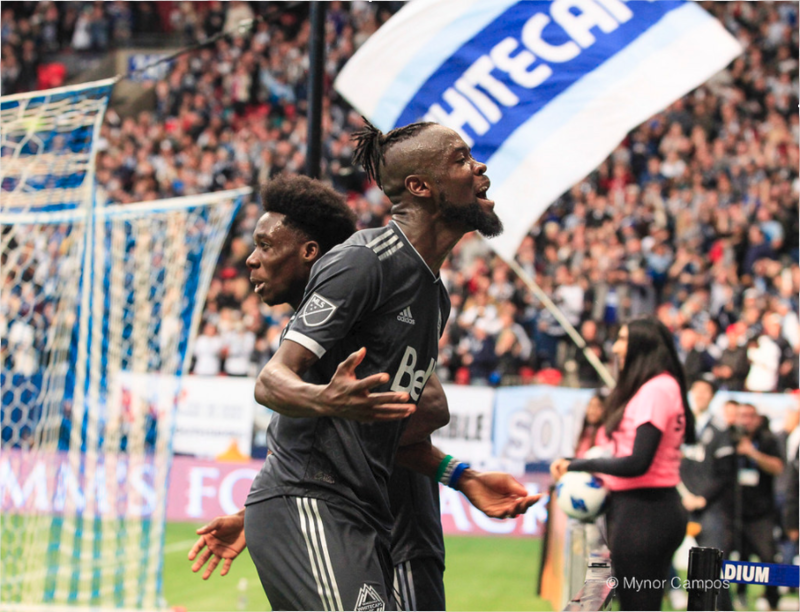 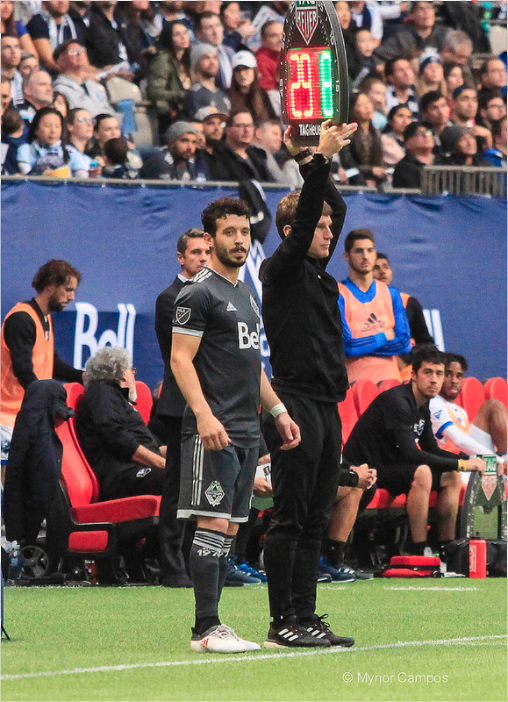 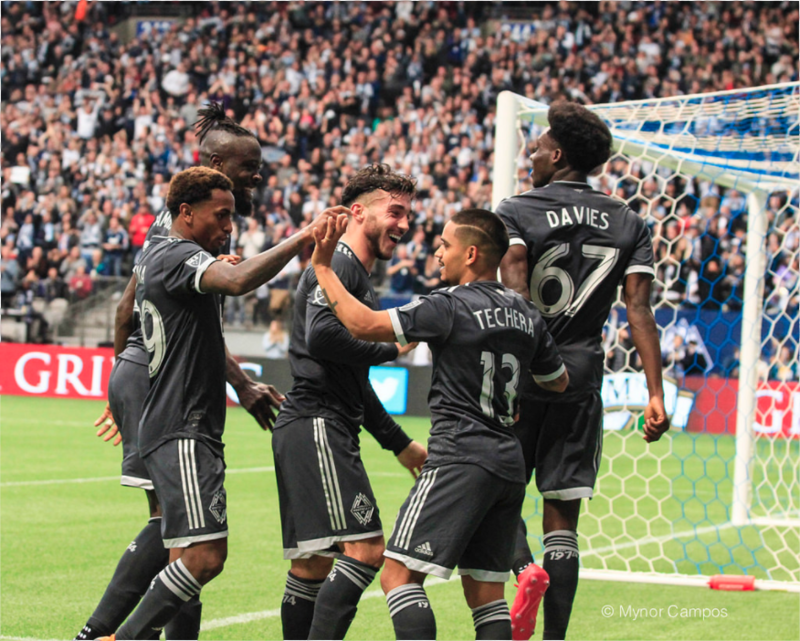 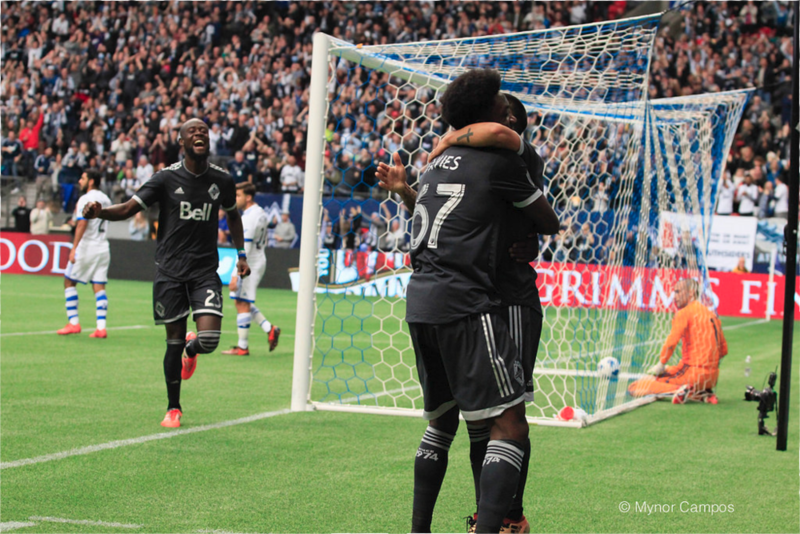 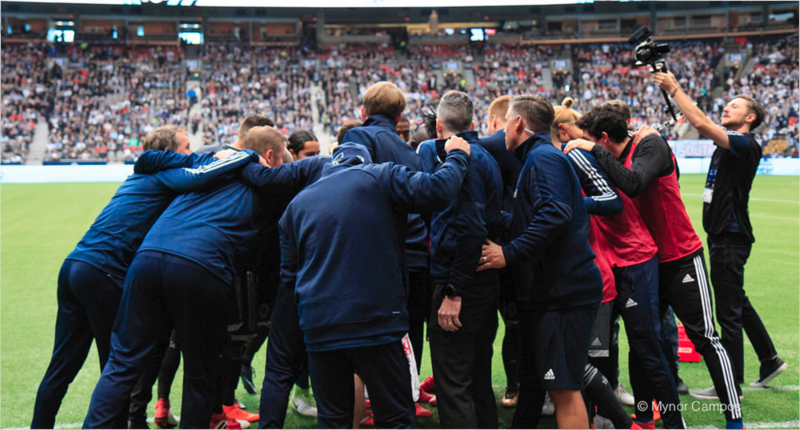 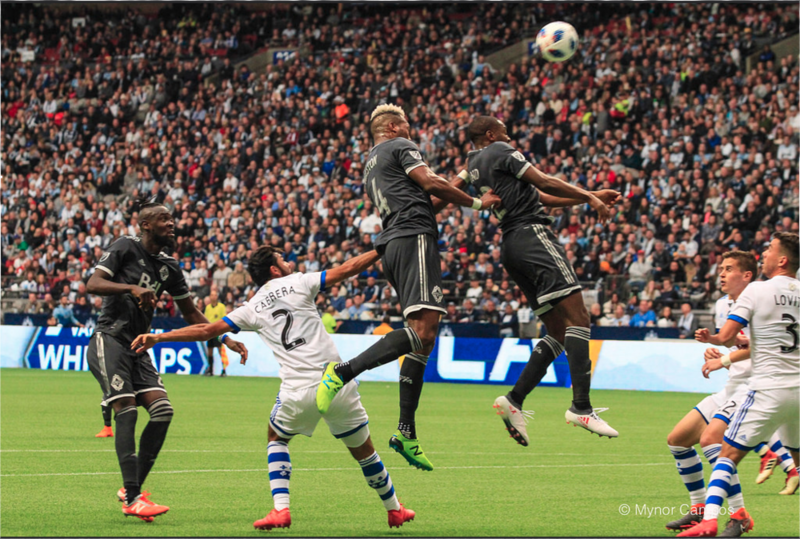 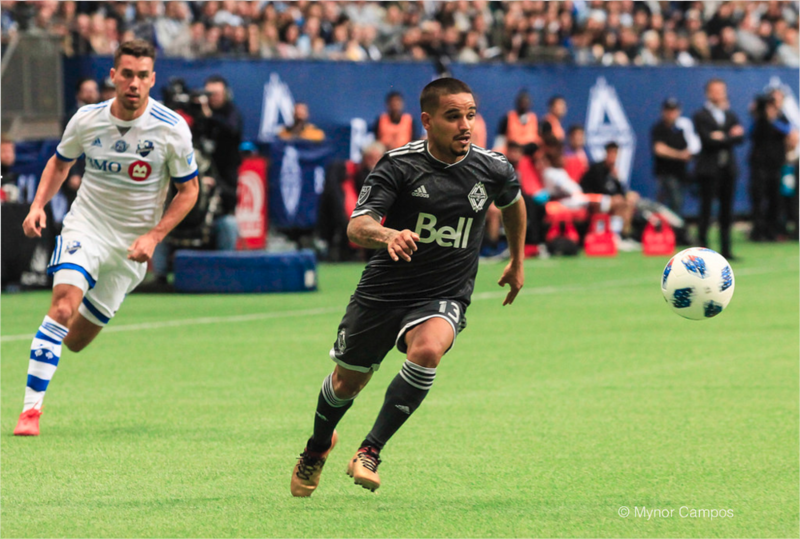 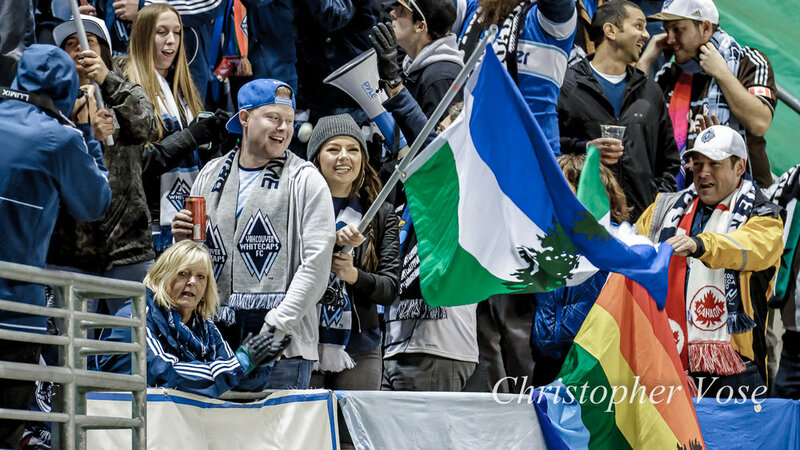 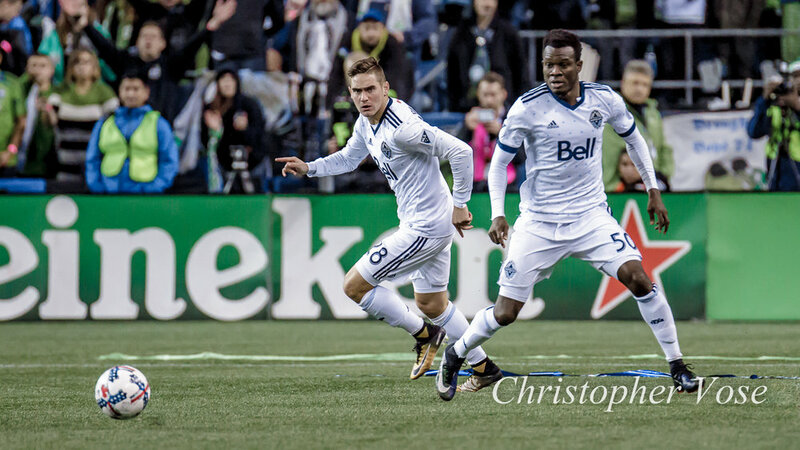 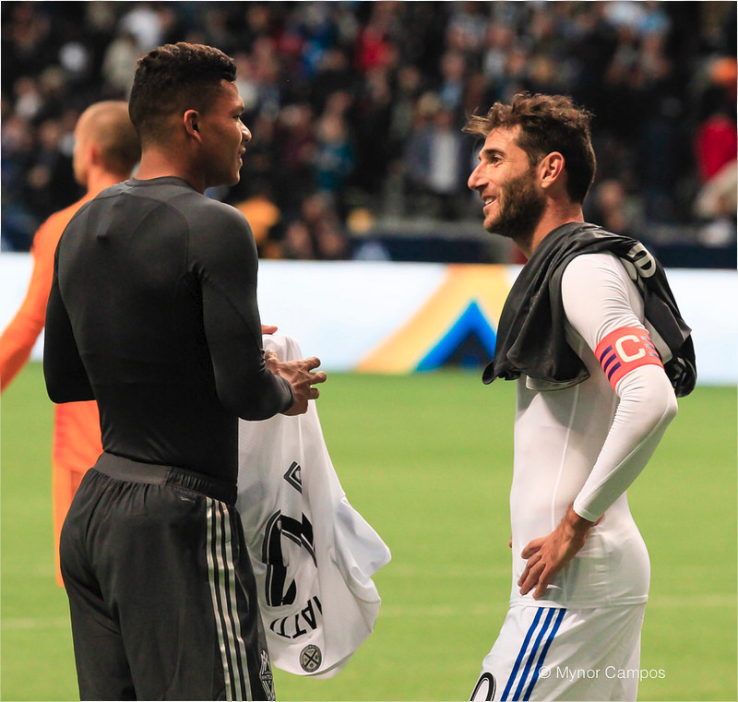 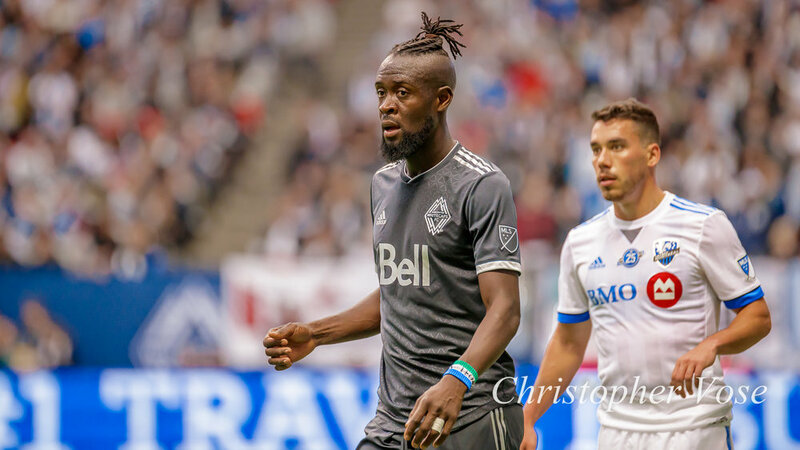 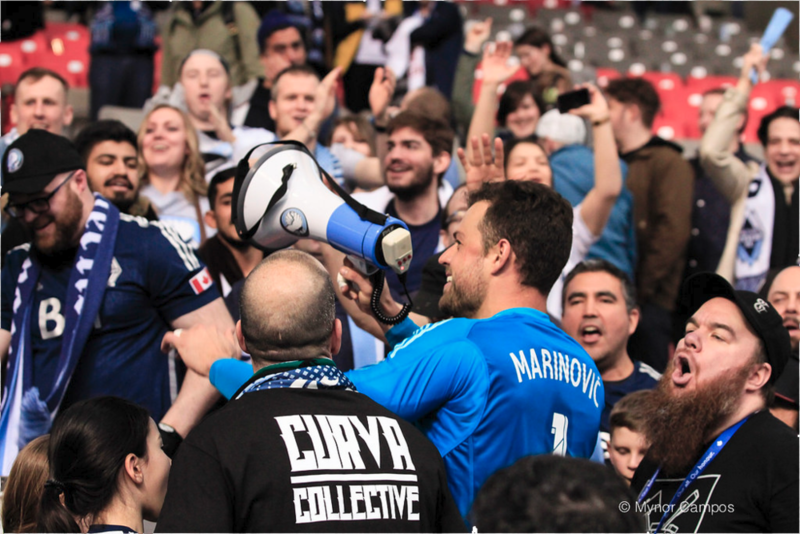 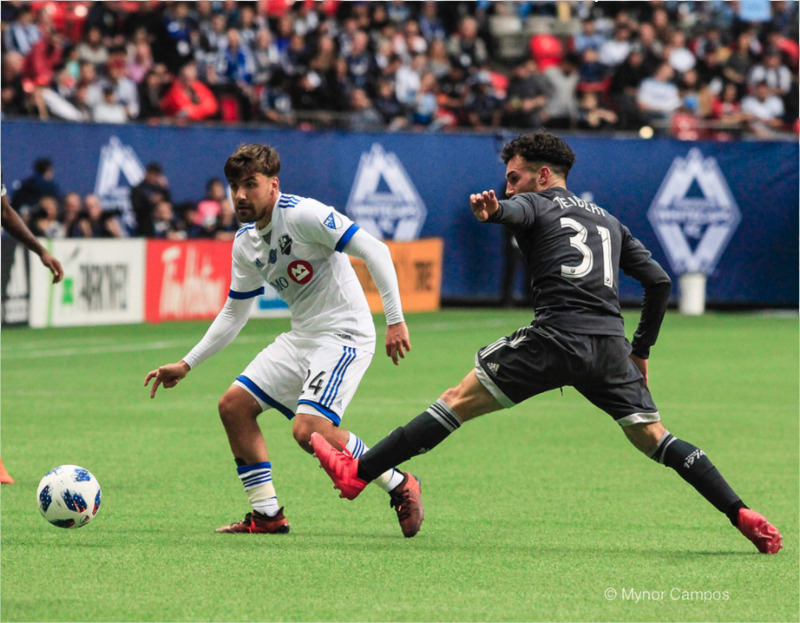 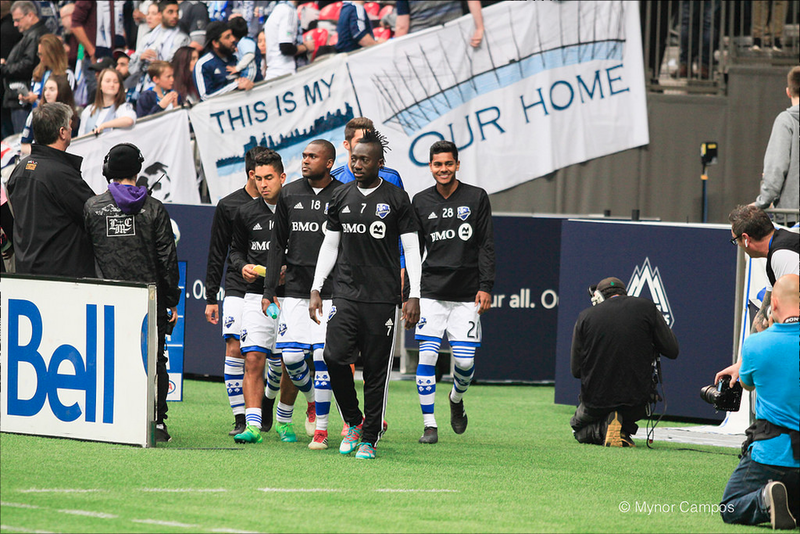 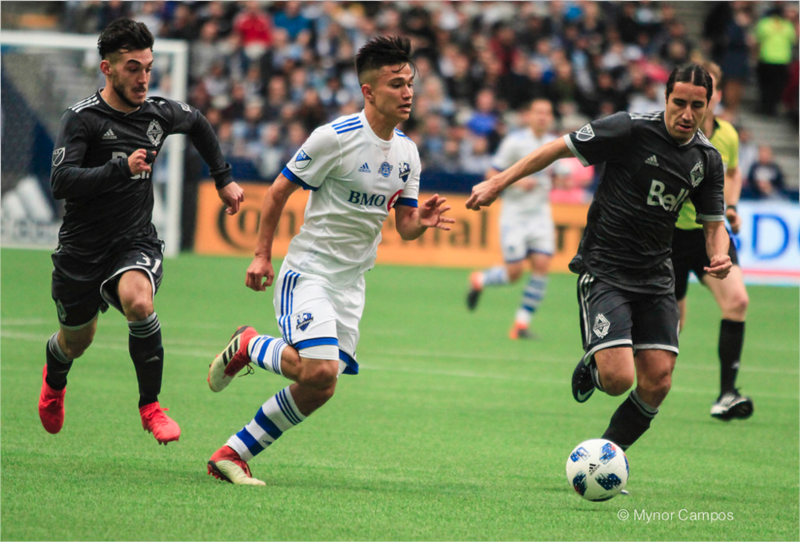 After his side failed to record a single shot on target in a drab first leg to their quarter-final, Vancouver Whitecaps FC manager Carl Robinson rolled the dice with an attack minded eleven in the all or nothing rematch. 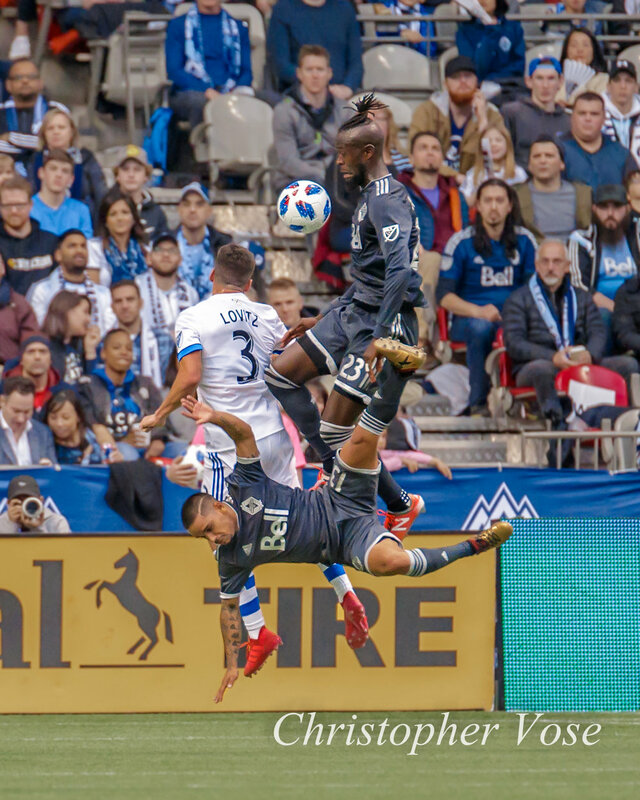 That gamble came up snake eyes. 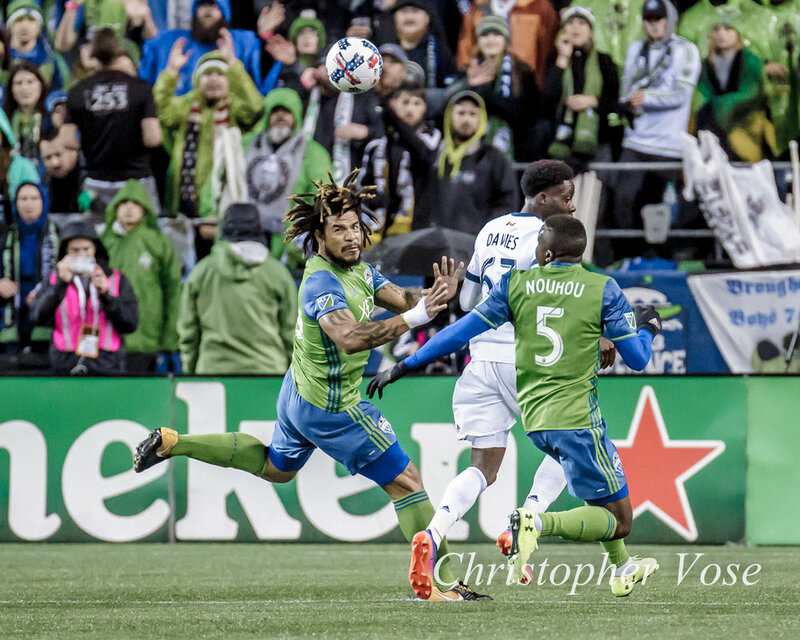 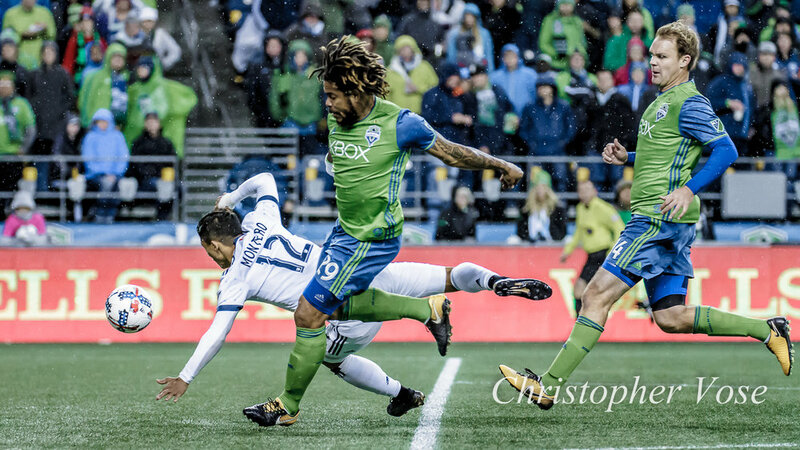 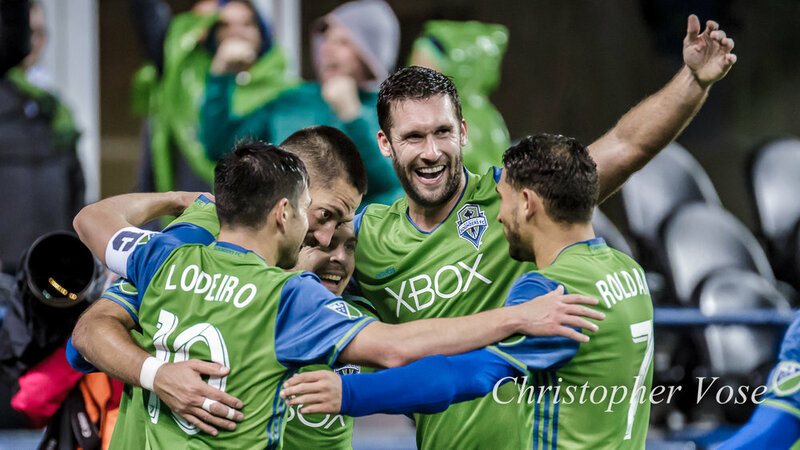 Clint Dempsey scored twice in the second half Thursday as Seattle Sounders FC defeated the 'Caps 2-0 to end Vancouver's season, and advance to the semi-final, which will played against either Houston Dynamo or Portland Timbers. 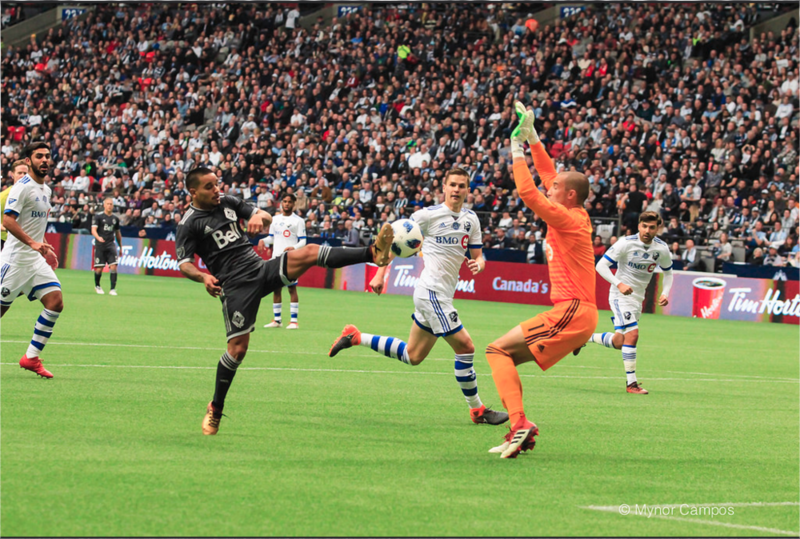 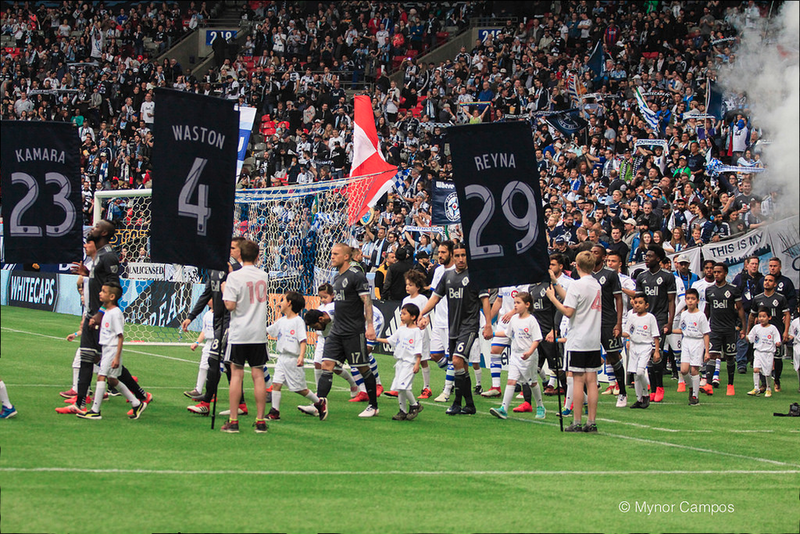 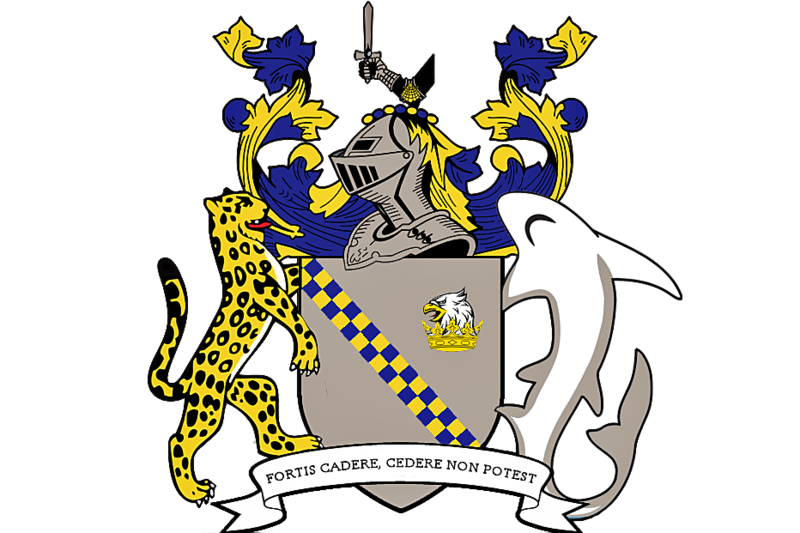 Those clubs also played to a scoreless draw in their first leg, with the return match set for Portland on Sunday.